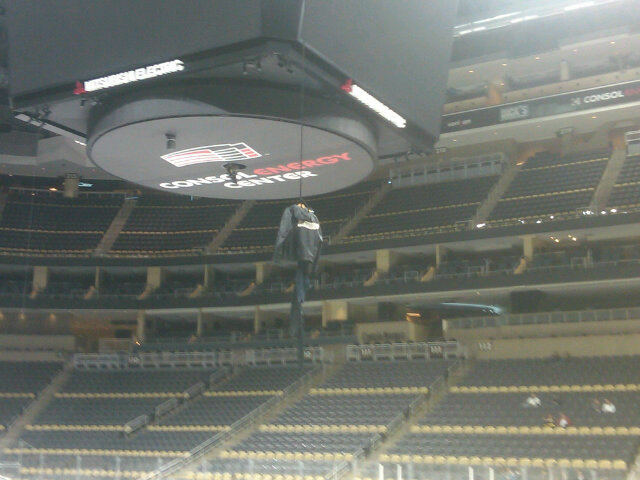 Pens rookie Simon Després has a bit of an issue to deal with today. 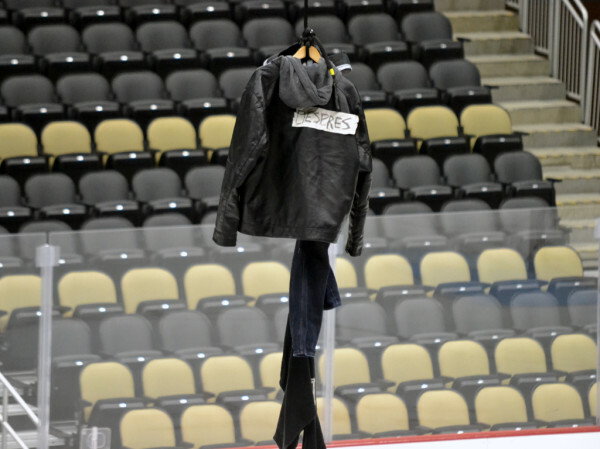 At practice, the rook blue liner hit the ice only to look up and see his clothes. That’s gonna make for an awkward post-practice locker room session. Or maybe he’ll just change up there. I don’t know, maybe the kid can adapt well. 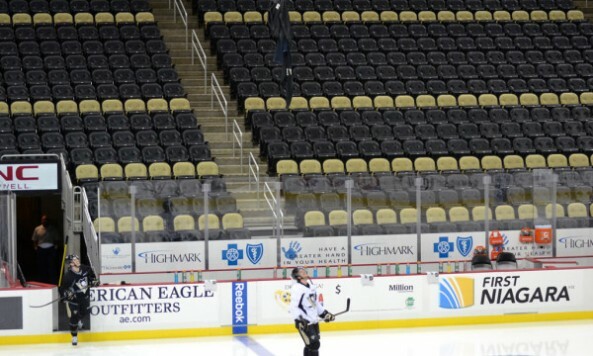 Pics via Potash and Pens Inside Scoop.